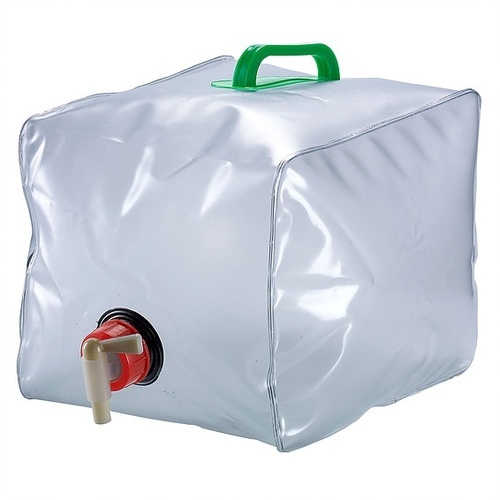 The Built NY 500ml Perfect Seal Vacuum Insulated Bottle is stylish and sophisticated in construction and design. 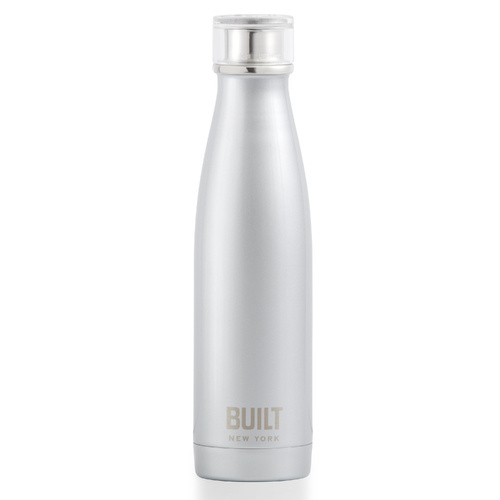 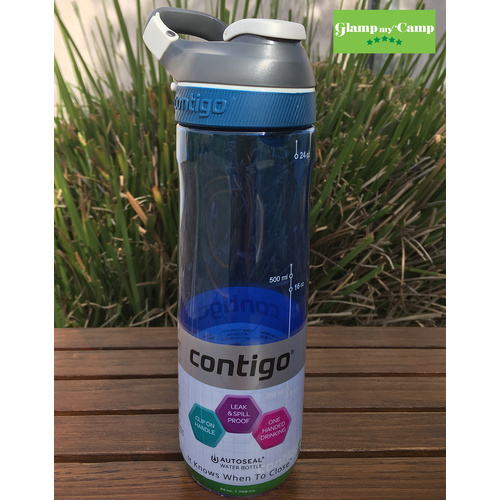 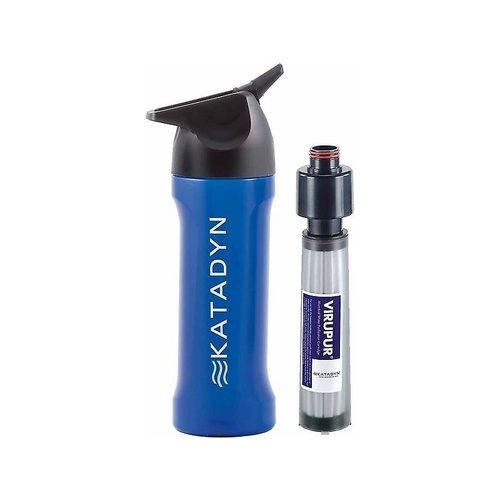 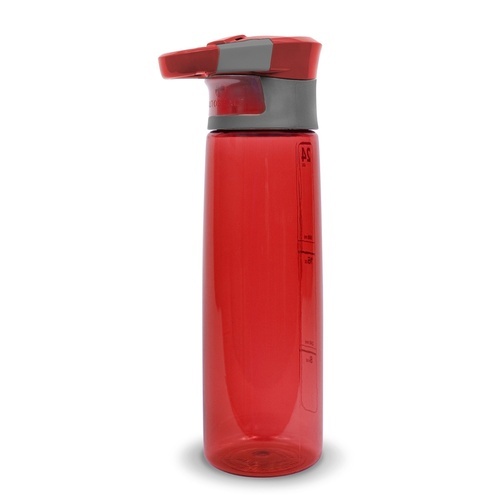 This bottle features 18/8 double wall stainless steel vacuum sealed construction that ensure you enjoy your drinks are maintained at their optimal temperature – drinks can stay cool for up to 24 hours, or hot for up to 6 hours. 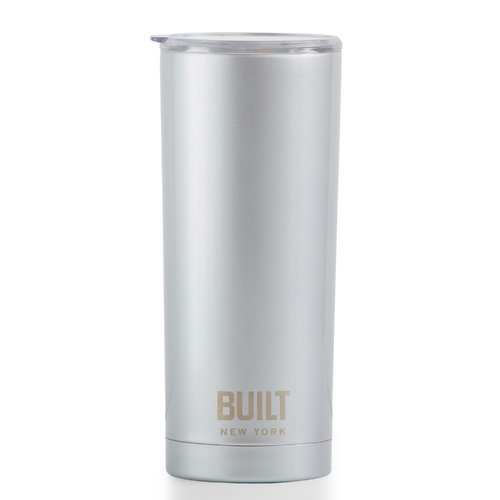 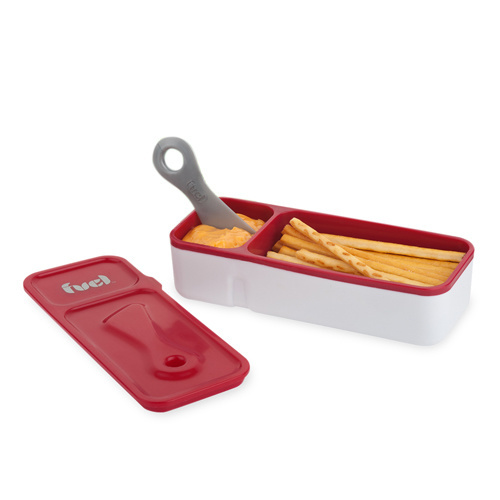 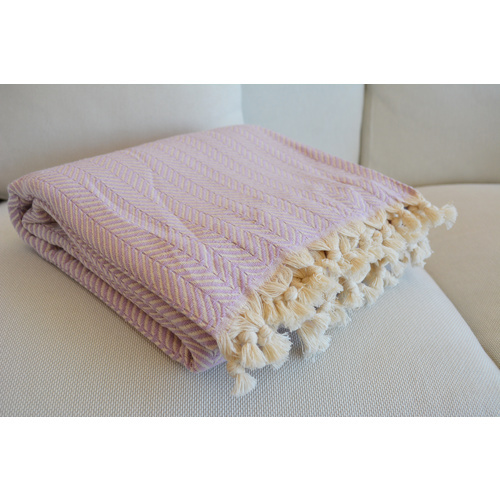 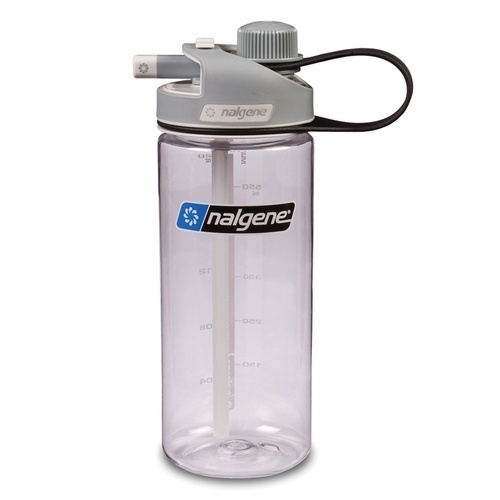 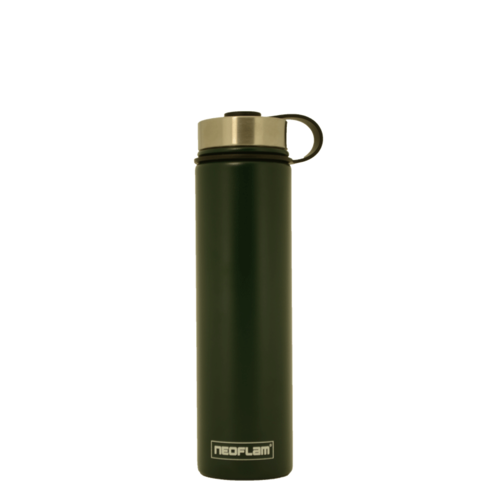 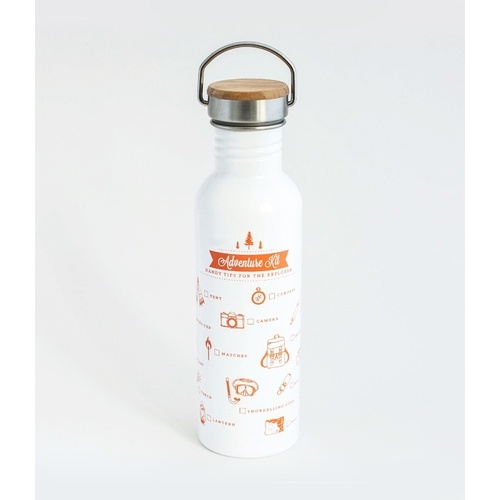 The Built NY bottle has a very durable Tritan lid with Perfect Seal technology that is leak and spill proof, and the threadless design is an added hygiene feature as there is nowhere for dirt to collect.